Leasing Available from $50.05 per month! Looking for AMT Datasouth 7450 Parts? 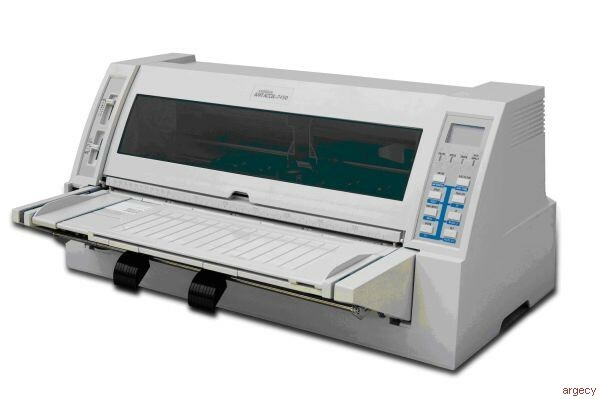 When no other printer will do, rely on the ACCEL-7450 - the new best-in class, heavy-duty impact printer.